Draw the Koch snowflake (or some other variation of the Koch curve). Exercise 8.3. Try animating the Koch curve. For example, can you draw it from left to right? Can you vary the visual design of the line segments? Can you move the line segments using techniques from earlier chapters? What if each line segment were made into a spring (toxiclibs) or joint (Box2D)? Exercise 8.4. Rewrite the... 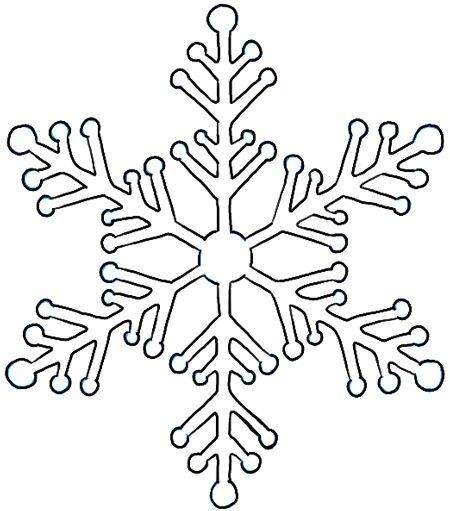 The Snowflake Connector for Python provides an interface for developing Python applications that can connect to Snowflake and perform all standard operations. It provides a programming alternative to developing applications in Java or C/C++ using the Snowflake JDBC or ODBC drivers. L-system fractals (like what you're trying to draw here) are best done using a rudimentary L-system parser. For a Koch snowflake, the 'axiom' (which is a description of the initial shape is something like this) D++D++D++ .